How do you store Consorcio Serrano Ham? 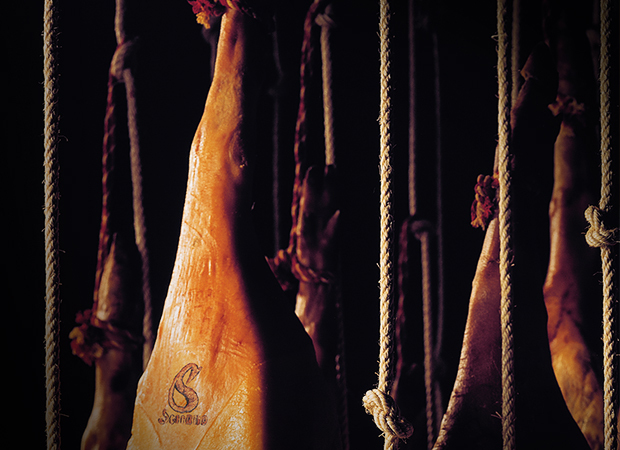 The correct process of conserving a Serrano ham guarantees long-term maintenance of the sensory and organoleptic qualities. 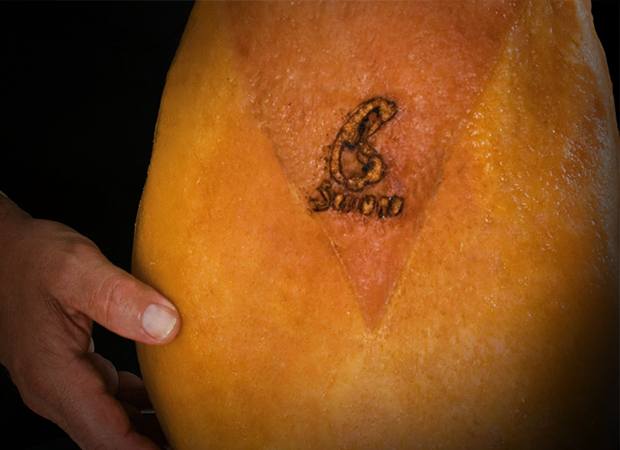 Consorcio Serrano Ham is a meat-based product which has undergone a stabilisation and maturation process, meaning that it is constantly developing. This means that, although it is a stable product at room temperature, certain conditions must be established to preserve it properly in order to enjoy it at its best. The steps to follow for proper conservation of the Serrano ham vary according to the presentation format. A ham usually weighs on average 7.5 kg. Therefore, a reasonably-sized space should be prepared for both storing and slicing it. Keep the piece of Serrano ham in a cool, dry, ventilated place, preferably hanging either from the ceiling or the wall, at a temperature of 12-20 ºC, in as little light as possible. Pieces of Serrano ham should never be on the floor nor piled on top of each other: air must be allowed to flow between them. It is better not to keep the Serrano ham close to food that gives off strong aromas, whatever the type of food (strong cheeses, fruit, fish conserves, etc.). Serrano ham is very susceptible to strong smells. Before cutting it for the first time, cover the piece of Serrano ham with a special cotton cloths to prevent contact with insects or other parasites. In addition, these cloths must allow the air to flow so that the Serrano ham can breathe and does not develop mould. If the fat on the hanging piece of Serrano ham starts to melt, use the little plastic cups that insert into the ham to catch the melting fat so it does not drip onto the floor. 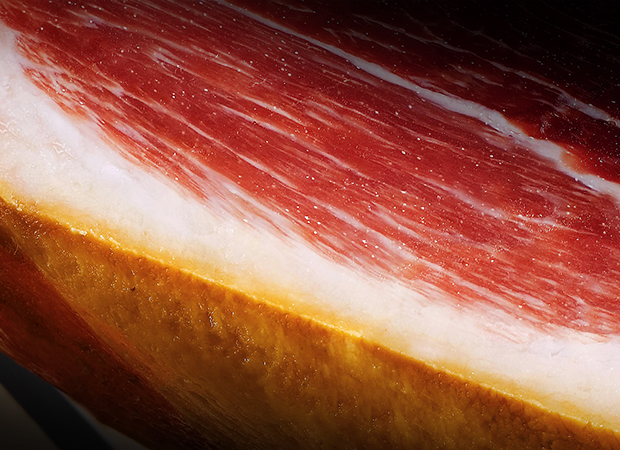 Once the ham has been cut, we recommend covering the surface with pieces of the fat sliced from the Serrano ham. This way, the meat will stay fresh, avoiding the risk of the surface drying out. It is also advisable to cover the whole ham with a clean tea towel. When storing and handling the ham, use suitable equipment, such as plastic gloves and authorised food packaging, all protected with non-hygroscopic, moisture-proof plastic wrapping. Once the product has been opened, its surface should be protected, preferably with transparent cling-film wrap. The boned centres and sliced pieces should be kept in the refrigerator, at a temperature of between 2 and 10 ºC. 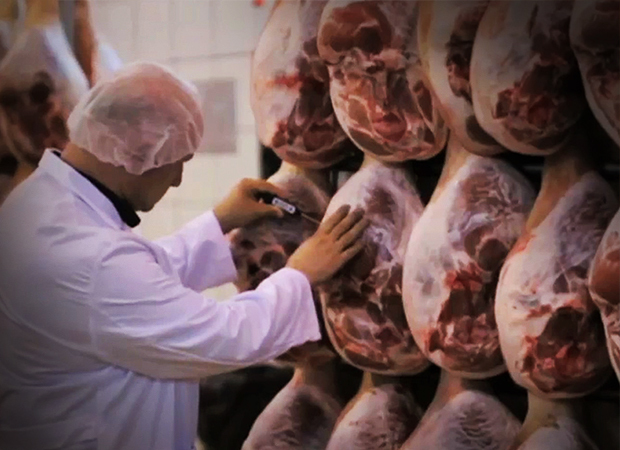 After purchase, boned hams may be cut into pieces and packed separately, while always observing the above points. Serrano ham is a delicacy that is both gastronomical and cultural, a gourmet product since ancient times until the present day, a great representative of a tradition, of a society and of a culture that turns gastronomy into an art. 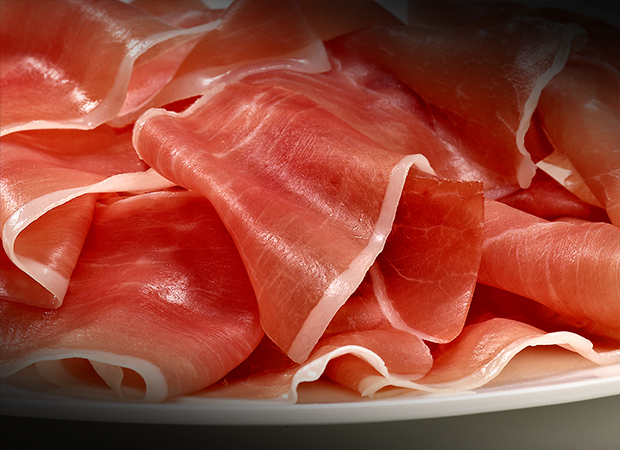 Their unique combination of properties and organoleptic characteristics establish Serrano hams as an exquisite product appropriate to enjoy at any occasion, whether during your day-to-day or at celebrations. For one, the selection of raw materials, which is determined by genetic characteristics, intramuscular fat, etc., the basic qualities of the product. Also, there is the traditional curing process, which spans from salting to maturation in the The aromas and flavours mature little by little during drying and loss, which allows them to concentrate the characteristic texture and juiciness in the meat. In the case of Consorcio Serrano Ham, minimum guaranteed maturation is 45 weeks, which allows the flavours and aromas to optimally develop and set in each Serrano ham. Cured ham is a food with a high nutritional value, recommended for all types of diets. The unmistakable flavour, the agreeable taste and exclusive aroma of Consorcio Serrano Ham are appreciated by the most exquisite and curious palettes. 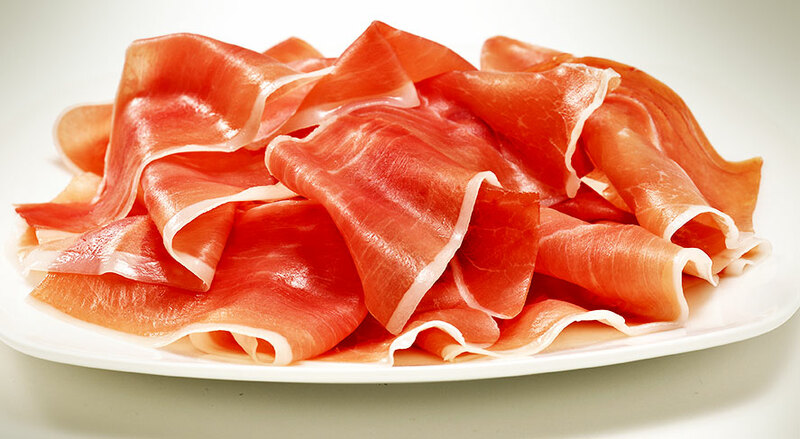 Its excellent quality makes it considered as one of the best Spanish Serrano hams. 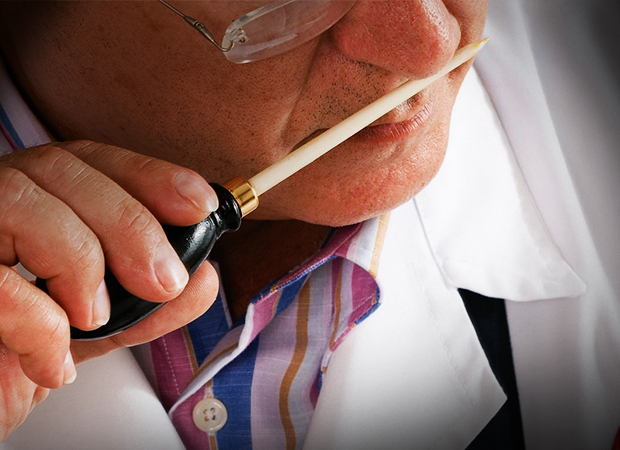 Therefore, it is very important to be familiar with how to store it and present it for consumption.